This book provides a fresh look at the fundamental questions we face nowadays in daily life; about success, love, work, friendship and about life and death. It is a lovely introduction to art history. 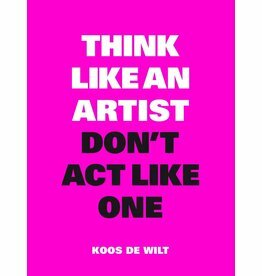 The first edition in the 'Think Like a Pro' series (sold over 94.000 copies)!